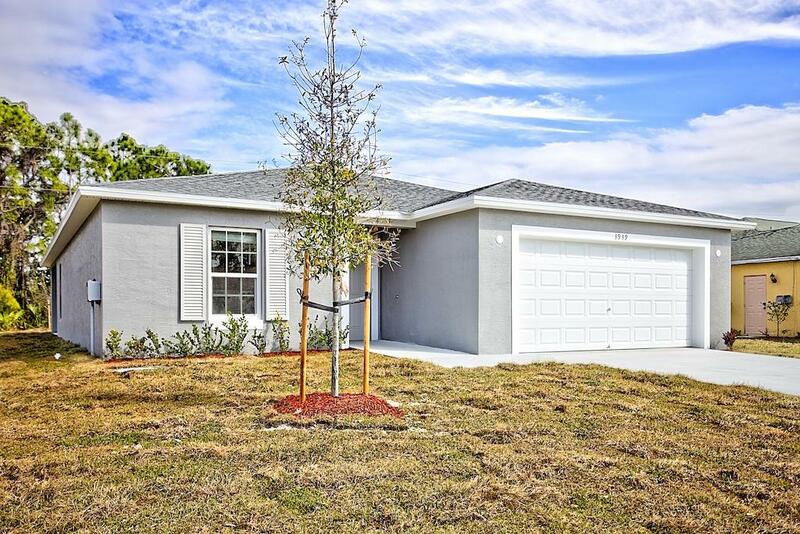 BRAND NEW, READY NOW!ANOTHER QUALITY SYNERGY HOME BEING BUILT IN PORT ST LUCIE. THE HUDSON 4. 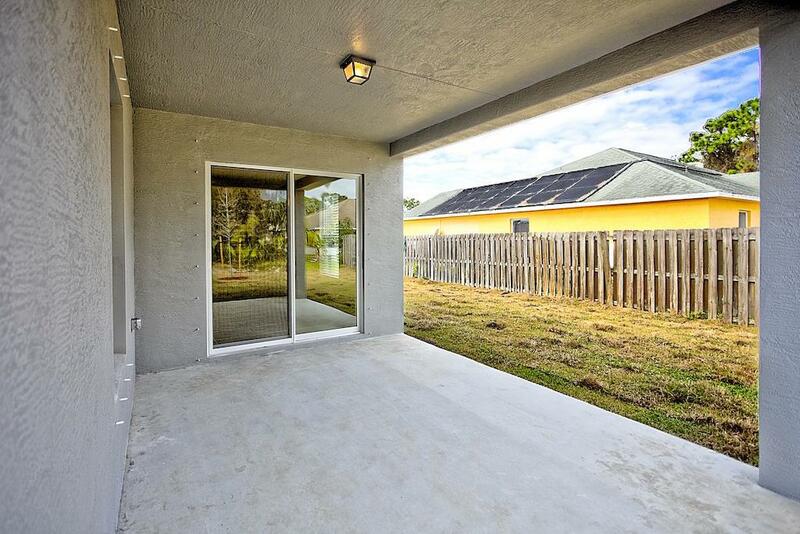 A TRUE 4 BEDROOM WITH 1833 SQ FT UNDER A/C. 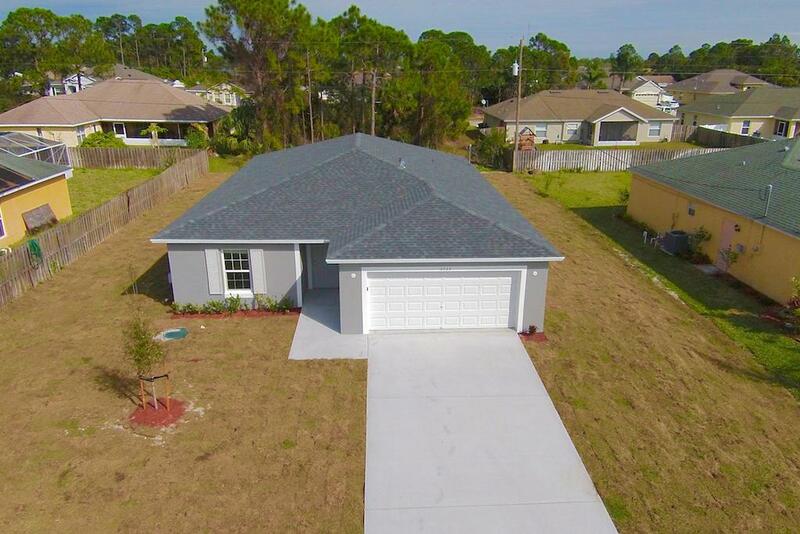 UPGRADES GALORE, FLOOR PLAN AND STANDARD FEATURE LIST LOCATED IN THE DOCUMENT SECTION OF THE MLS. 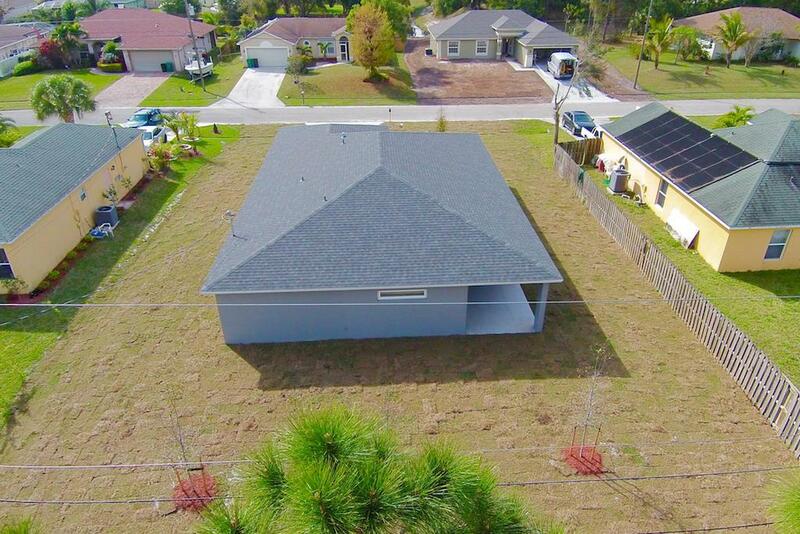 A VERY RARE FIND, BRAND NEW 4 BEDROOM WITH A COVERED PATIO UNDER ROOF TRUSSES.